Done right, or 100% Money-Back. Making sure you love your service. 15+ years serving northern VA.
We made these best lawn fertilizer reviews to help you find the best way to care for the health and growth of your lawn long-term. And it’s not just the type of fertilizer you use that’s important. Factors such as time of year, the frequency of application, type of grass, and chemicals used, are all contributing factors to consider when using fertilizer for your lawn. 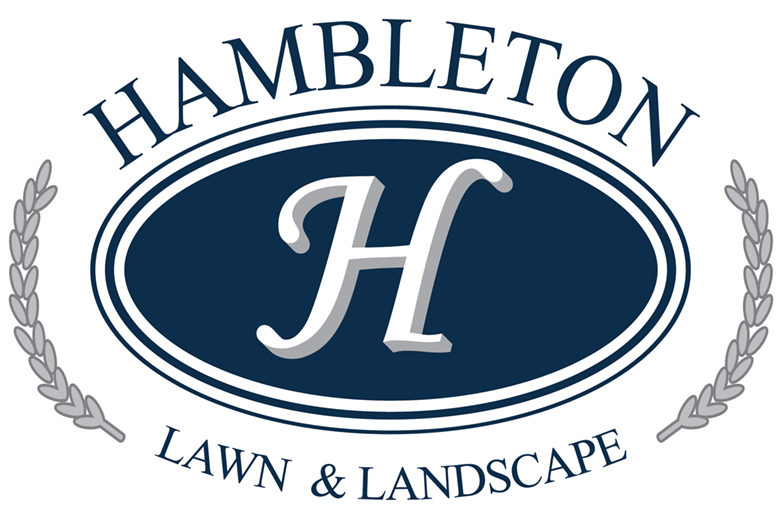 Read more from Hambleton Lawn & Landscape these best lawn fertilizer reviews to learn how to best care for your yard! 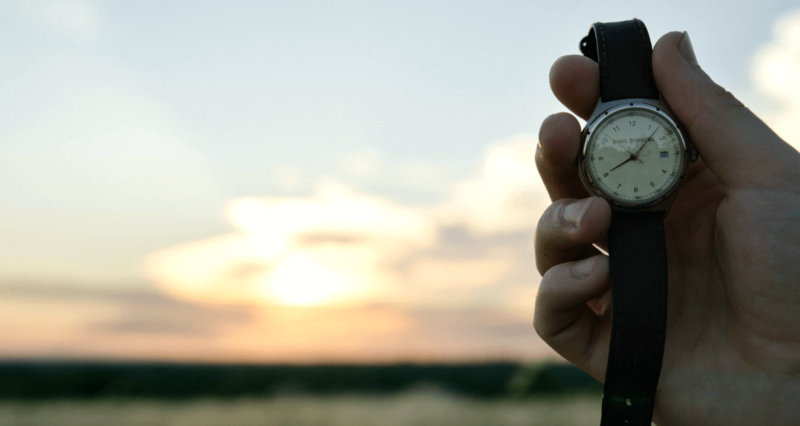 What’s the Best Time of Day to Fertilize Your Lawn: Before or After Rain? With the arrival of summer comes increased sunshine, heat, dehydration, and other factors that directly impact your lawn. The best fertilizer for grass in the summer varies depending on your type of grass, local climate, and the type of fertilizer you are using. Different types of grass react better to different climates, hence the distinction between cold-season and warm-season grasses. 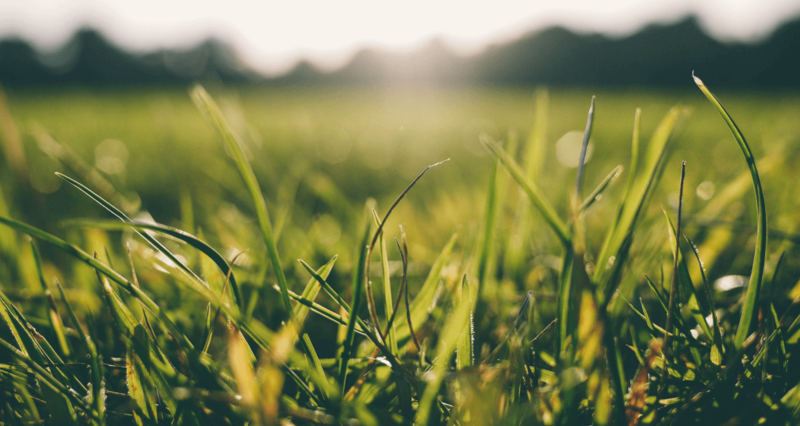 Click to read more about how best to care for your lawn in the summertime months! 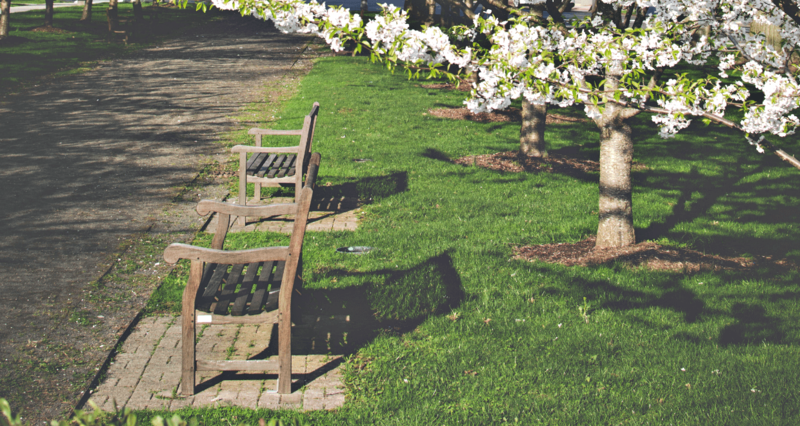 Spring is a pivotal time of year for plant growth and lawn care. When using fertilizer in early spring, it’s important not only to use to right products but to take all the necessary steps needed to jumpstart your lawn for success. 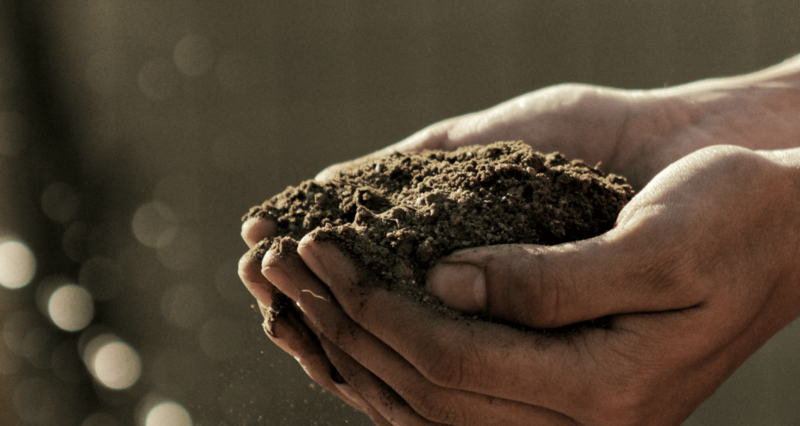 In this article, you’ll learn more about what fertilizer does, our process at Hambleton, and our advice and steps for best lawn care and fertilizers for early spring. What’s the Best Time to Fertilize Your Lawn: Before or After Rain? Rain is a big factor when it comes to fertilizer application. Is it better to fertilize your lawn before or after rain? Honestly, it depends. It depends on the type of fertilizer you are using, how it interacts with moisture, and how heavy the rain is. Click to learn more about how fertilizer works in regard to water and application to your lawn to find out when is best to fertilize your lawn: before or after rain? Maintaining a healthy lawn takes effort, planning, and care. The time of day you apply your fertilizer depends on upcoming weather conditions as well as the type of fertilizer you are using. Whether you have granular or liquid fertilizer for your lawn care needs, learn more about the right time of day and the best time of year to use fertilizer on your lawn.